Every fall brings a slew of new recordings and bands touring in support of those new recordings, so it's an annual struggle to figure out what to squeeze into our print coverage. But online space is infinite—well, not really, but I don't have to worry about word counts. Anyway, three worthwhile bands not written up for this week's Soundboard are playing around town on Thursday evening, and I thought I'd let you know about them here. 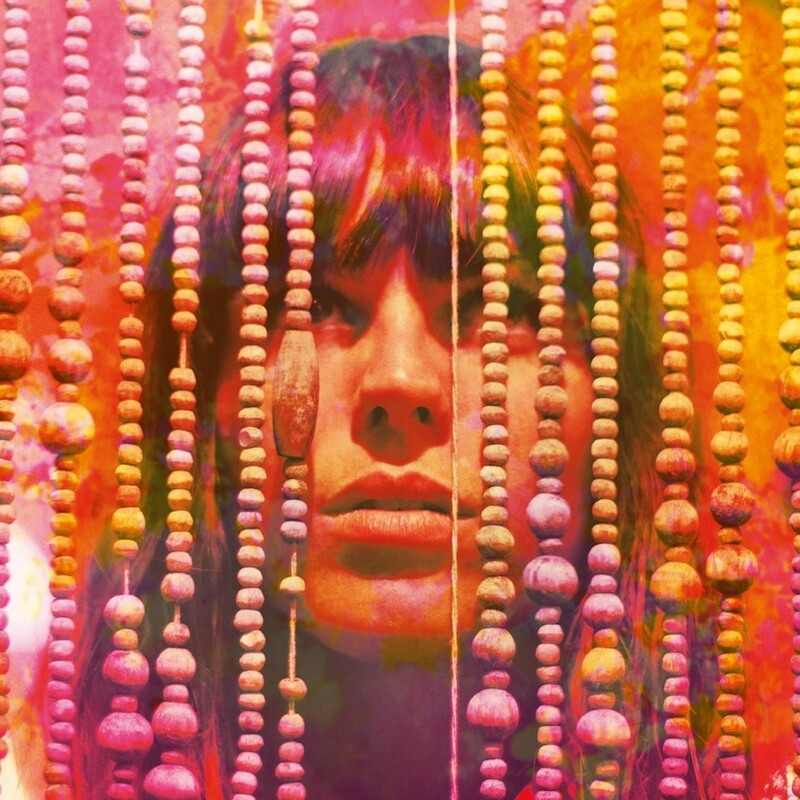 At Lincoln Hall, Parisian singer Melody Prochet makes her local debut with her expansive pop-rock project, Melody's Echo Chamber, which released its self-titled debut Tuesday on Fat Possum Records; she opens for the Raveonettes. She made the album with Kevin Parker of Tame Impala in Paris and in Perth, Australia, and while I have a hard time detecting the traces of classical music the press materials tell me are in there (Prochet grew up studying it), it's impossible to miss the elegant pop melodies and the nifty psychedelic guitar that slithers through each song. Prochet's voice is sweet and breathy, and her singing creates a kind of chill hypnosis among the jacked-up beats and thick layers of sound—swirling analog synthesizers, pedal-smacked guitars, weightless vocal harmonies. My favorite song is "Some Time Alone, Alone," where her cool delivery of the tightly coiled melody reminds me of the great Trish Keenan of Broadcast; "Quand Vas Tu Rentrer," one of a handful of songs in her native French, reminds me of a simplified Stereolab. Below you can check out the video for "I Follow You," and the whole album is streaming at NPR. 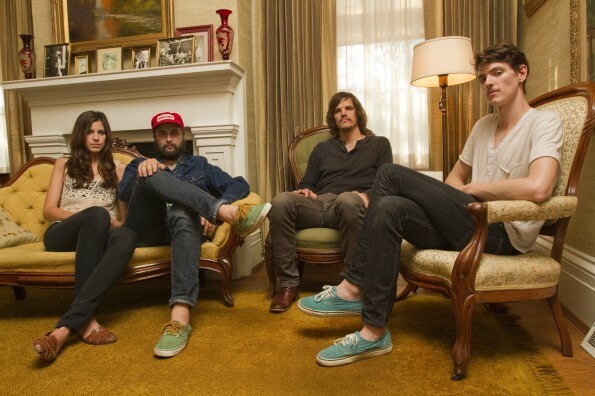 I don't know much at all about the quartet Houndmouth except that they're from New Albany, Indiana, and that they're playing at SPACE tomorrow, opening for Dry the River. But I've been enjoying their recent self-title debut EP for Rough Trade, which transcends predictable heartland roots rock and lays bare the group's love of Bob Dylan and the Band. As you can hear on "Penitentiary" below, singer and guitarist Matt Myers appropriates more than a little of the young Dylan's nasal yawp, while Katie Toupin (who demonstrates credible singing ability on "Houston Train") plays organ swells that summon the sound of Garth Hudson. Four songs isn't much to go on when you're trying to size up a new band, but the tunes are more than passable and Houndmouth have their aesthetic down pat—I'll be keeping an eye on them. 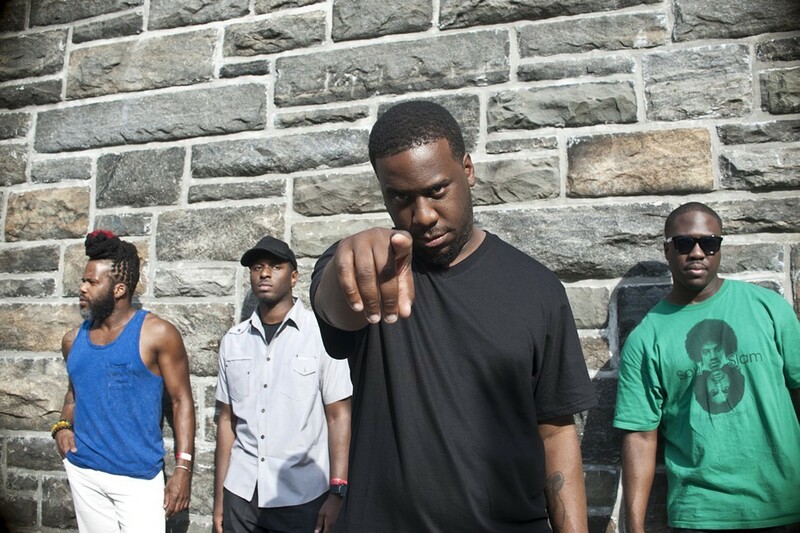 Finally, jazz pianist Robert Glasper returns to Chicago with the Experiment for a gig tomorrow at House of Blues. On October 9 Blue Note will release Black Radio Recovered: the Remix EP, which includes six remixes of tracks from Black Radio by the likes of ?uestlove, Pete Rock, Georgia Anne Muldrow, and 9th Wonder, underscoring the album's connection to hip-hop and R&B. Unfortunately, the label isn't sharing any of the music right now—next week something will no doubt be exclusively hosted by some website or another.